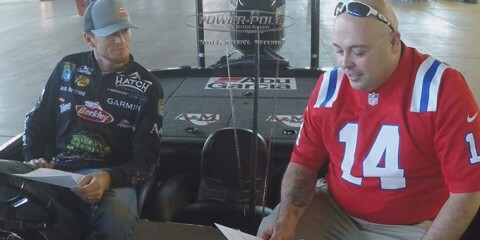 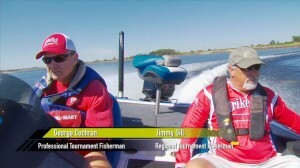 Most of our time on Advanced Angler is spent working with tour level pros, but there is another group of professionals that make their living on the water – fishing guides. 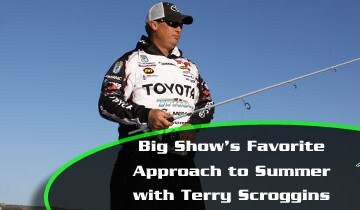 The best ones are just as adept as figuring out the fish and putting their clients on fish. 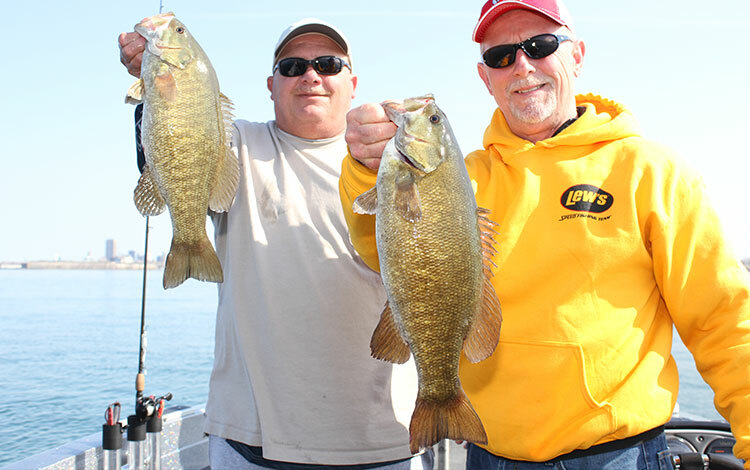 We decided it was about time we give our readers a look at a day on the water with Captain Bruce Blakelock, a professional guide on Lake Erie, Ontario and the Niagara River. 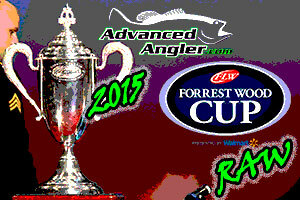 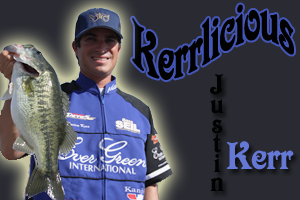 As usual with Advanced Angler, we decided to have a little fun with it along the way.